Thousands of Angelenos poured into San Francisco for Los Angeles Day at the Panama-Pacific International Exhibition (PPIE) on November 20, 1915. Special trains ran between Los Angeles and San Francisco, including one trip organized by the Los Angeles Times with General Harrison Grey Otis, the paper’s publisher, on board. 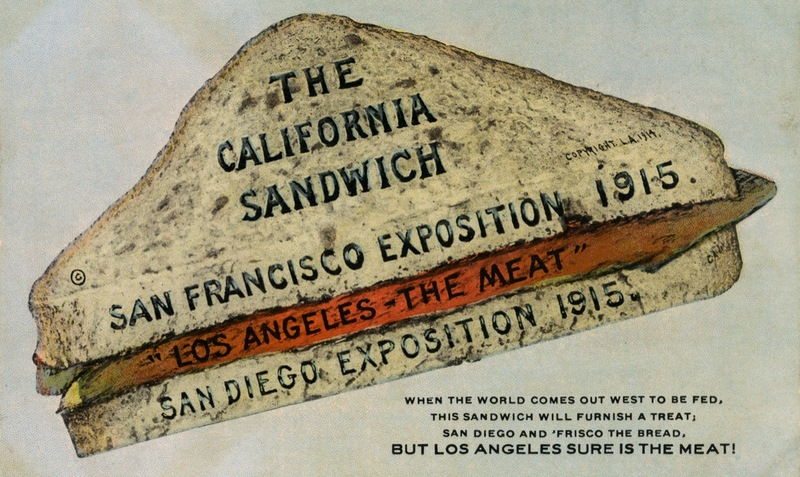 Though it was located in San Francisco, the PPIE had been a ten-month boost to Los Angeles as people and exhibitions flowed between the two cities. With fourteen days of the fair remaining, Angelenos were eager for one final “boost” for the Southland.